Hello there, and thanks for stopping by! 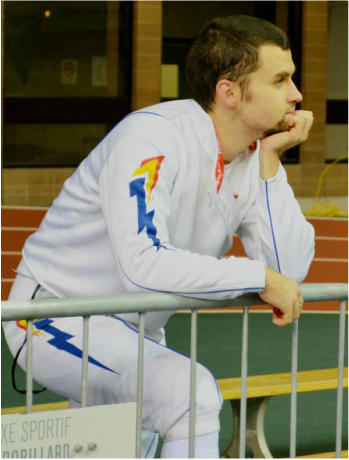 My name is Max, and I am full-time athlete who is in love with the sport of Fencing. I've created this website as a digital documentary of my path towards the Olympic dream. I wholeheartedly invite you to join me on this journey to make my mark in Rio, Brazil - 2016. On this website, you will find: my biography, my blog musings, my upcoming events and tournaments, my results, and media. I train in Markham, Ontario, Canada at the Vango Toronto Fencing Centre. Please feel free to take a look around the site. If you have any inquiries, comments, want to get involved or would like to reach out to me, I would love to hear from you! Please send me an email through the "Contact" Section.